Mamou Sidibé was born in the Ganadougou region of southwestern Mali. The region is close geographically but also in its traditions to the Wassoulou region, made famous around the world most notably by Oumou Sangaré. 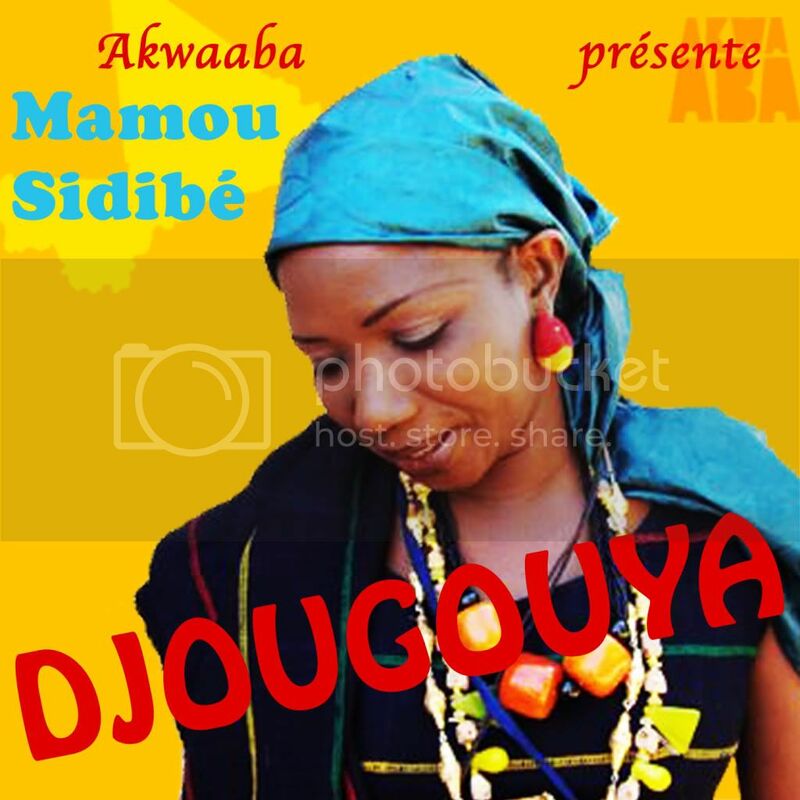 Mamou also collaborated with Oumou, backup singing for her for a few years in the 1990s. But this was only after years of rigorous daily training as a child: following her family tradition, Mamou sang ancient songs to encourage laborers in the fields. After this thorough musical upbringing, she moved to Bamako, the vibrant and cosmopolitan capital of Mali, where she joined Oumou Sangaré and soon recorded her own music. Mamou’s willingness to experiment lander her the Techno Mamou nickname in Mali. Her musical arrangements combine very traditional instruments with more electronic sounds. Some of the drum patterns might remind a hip-hop fan of production by Jay Dee or Madlib. But Malian music fans rest assured: Mamou packs a punch of pure Malian musical tradition. Let’s help Africa 10 wrap it up!